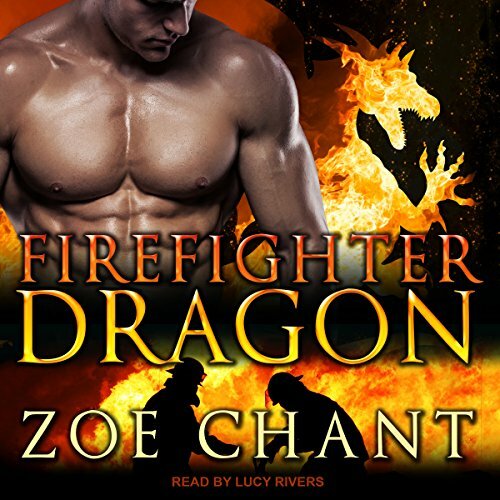 Dai Drake has an unusual occupation for a dragon shifter - he's a firefighter, part of an elite all-shifter crew. When he rescues Virginia from the blaze, he instantly recognizes her as his one true mate. But how can he tell her what she is, when the first dragon she ever met was a greedy, bloodthirsty monster? As Virginia and Dai work together to save the artifact from falling into the wrong claws, the spark between them quickly grows to an inferno. But will his secret make their relationship go up in smoke? Curvy pilot Connie West hates taking risks. But when her reckless father stakes her beloved airplane in a bet with a ruthless loan shark, Connie is forced to enter the Rydon Cup, a dangerous high-speed air race. To win the bet, she needs a co-pilot she can trust completely. Someone cautious and sensible. 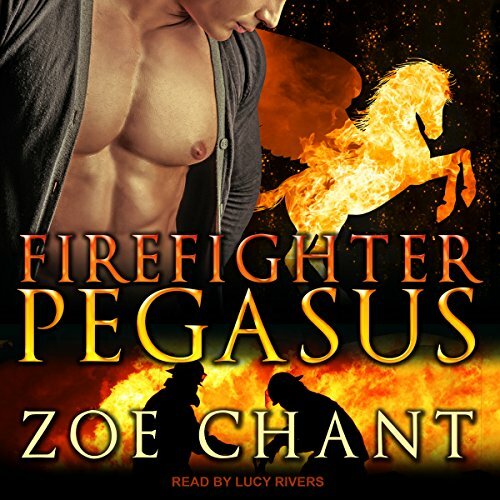 Someone completely unlike the gorgeous, wild Chase.... Pegasus shifter and firefighter Chase Tiernach lives life at top speed, but not even his close friends in his elite, all-shifter fire crew can guess that his ready grin conceals a broken heart. Single mom Hayley Parker has always had to face every parenting challenge on her own - but when her five-year-old son unexpectedly turns into a lion cub, she finds herself with more than she can handle. With her little boy stuck up a tree and yowling for help, the only thing she can think to do is call the fire department.... Ex-firefighter Griffin MacCormick has the heart of a lion and the eyes of an eagle - literally. As a unique shifter with two inner animals, his battling beasts are slowly tearing his body and soul apart. Neridia Small just wants to fit in - but that's hard when you stand six foot six in your bare feet. Isolated and lonely in her remote cottage on the shores of Loch Ness, she dreams of finding a man who'll look past her size and see the real her. A nice, normal man.... John Doe is a sea dragon knight from Atlantis. He reluctantly took human form in order to carry out a perilous quest. 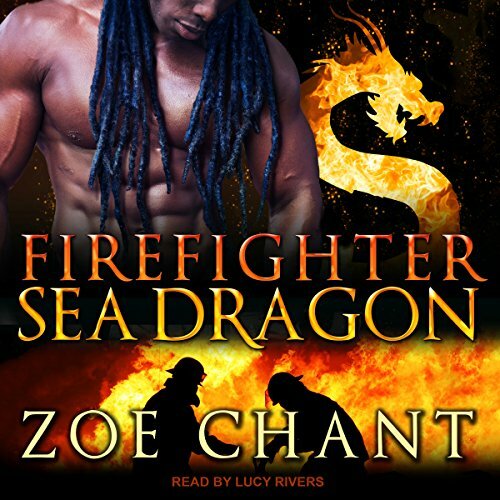 Though John has found unexpected friendship as part of a unique all-shifter firefighting team, his heart will always lie under the ocean...until the night he rescues Neridia.